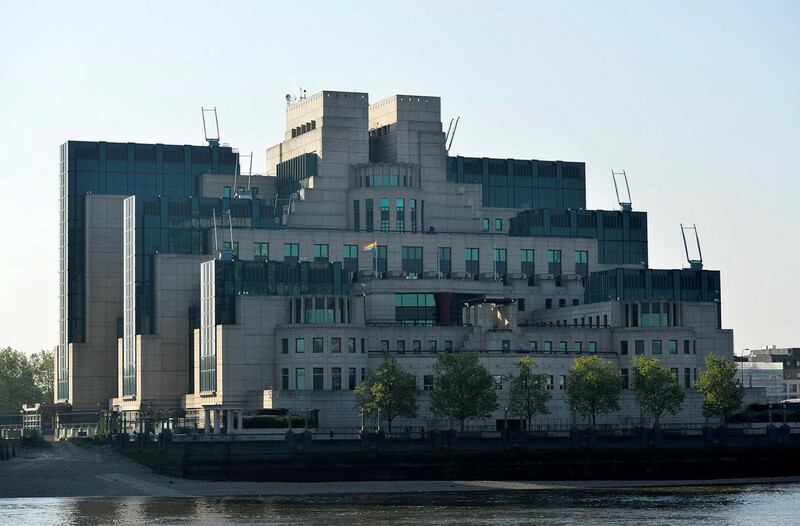 Alex Younger, chief of the UK’s foreign spy agency MI6, will name Russia as a major proponent of state-sponsored cyber and terrorist attacks, according to an advance copy of a speech he plans to deliver on Monday. He will warn the Kremlin not to underestimate Britain’s “determination” and “capabilities”, after Russian President Vladimir Putin sought to melt at least a layer of diplomatic frost at the Group of 20 meeting in Argentina by praising Britain as an “important partner”. Relations between the UK and Russia have been at the lowest ebb since the Cold War following the poisoning of a former Russian double-agent and his daughter in March. That attack, which used a deadly nerve agent, left one civilian dead. British Prime Minister Theresa May retaliated by expelling dozens of Russian spies and persuading other western allies to follow suit. Asked about his responsibility for state-sponsored terrorism during a news conference at the G20, Mr Putin dismissed the question as a matter for “the conscience of those who say that”. Making only his second public speech as head of MI6, which he has led for four years, Mr Younger is expected to highlight how the UK faces adversaries who regard themselves as being in a state of perpetual confrontation, using a “hybrid” mix of traditional spy-craft and modern cyber-based approaches, such as Twitter bots and the spread of fake news online to “exploit ambiguity”. Following the poisoning in Salisbury, southern England, the British police and spy agencies have repeatedly highlighted how they follow due legal process. That’s in direct contrast, they say, with the disinformation spread by Russia and its operatives flouting international law. British lawmakers expressed incredulity and disbelief when two Russians identified by British police as the suspects in the poisoning case appeared on the Russian state-funded TV station RT in September to claim they had merely been sightseeing in the historic city. Mr Younger, 55, will also use his speech to report that his organisation is still actively disrupting Islamist inspired attacks from overseas.